The maternal, a much-debated Western concept since the emergence of feminism, is approached quite differently here: the theme of mother opens out to a set of challenging, non-European inflections that multiply its possibilities. 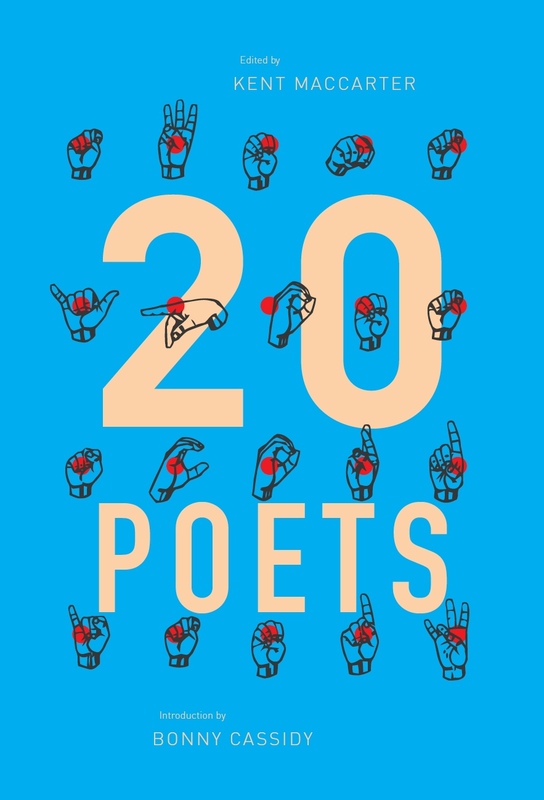 In the same way, elements of the natural world are transformed in these poems: sun, moon, sky, birds, trees, sand, water, shells (and more) appear again and again, in various states, almost as characters playing as central a part as the human figures. There is a constant sense of movement between and within these elements, a circulation that calls to mind Stuart Cooke’s linkage of contemporary Aboriginal poetry to the poetics of traditional Aboriginal songpoetry. The songpoem, as Cooke notes, is an ‘assemblage of various human and nonhuman actors’, and, in the telling, ‘the emphasis on any particular subjectivity recedes amid multiple subjectivities’ (91-92). Such a dispersal of priority also occurs in relation to time. 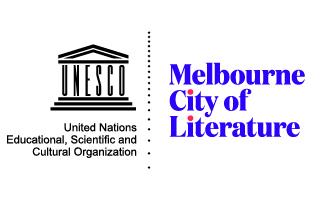 Amongst the poems, past and present experiences intermingle: a poem set in the present in an Aboriginal city camp, for example, in the voice of an Aboriginal man (the highly aural ‘Marry Up’), sits alongside one concerning a young girl, set forty odd years ago in an Aboriginal mission (‘The Letter’). Likewise, a contemporary lyric in which Cobby Eckermann expresses her communion with animal life (‘Heartbeat’ – ‘boobook owls permeate / their call transmutes me’) leads into a narrative set in a time prior to Western impact (‘Innermost’, wherein a woman mourns her husband killed on a hunt). Such placements are both affectively resonant in their abuttal, and perform the cultural belief that the past, especially as a spiritual modality, remains very much alive in the present. It is evident here, and in structural decisions more generally, that Cobby Eckermann is adept at matching form and content. There are, however, a few syntactical blemishes that stand in contrast. Occasionally, there is awkward phrasing or a diction that jars; this tends to occur in more abstract or complex passages. A few such pieces are rather overloaded and here, less would be more (as in “Kaleidoscope”). But working at the linguistic crossroads of two cultures – in English but from an Aboriginal perspective – Cobby Eckermann is perhaps entitled to the odd entanglement. Had I more room, I would go on to detail more of the collection’s powerful imagery (Cobby Eckermann’s training as a visual artist is palpable). As a final comment, though, it must be said that this volume continues to advance the significance of Cobby Eckermann’s writing in the context not only of Australian, but also world, literature. Its poetic achievements are considerable, and the ethico-political value of a text such as this is immense. What remains, as the collection itself frets over, is the challenge of integrating the thrust of this work into our social reality. Cooke, Stuart. ‘From Songpoetry to Contemporary Aboriginal Poetry.’ A Companion to Australian Aboriginal Literature. Ed. Belinda Wheeler. Rochester, NY: Camden House, 2013. 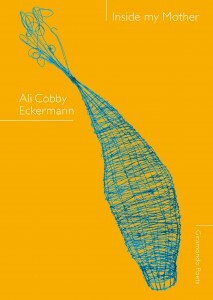 This entry was posted in BOOK REVIEWS and tagged Ali Cobby Eckermann, Anne-Marie Newton. Bookmark the permalink. Anne-Marie Newton is a Perth writer whose poetry and prose has appeared in several Australian-based journals (including Island, Westerly, Southern Review), and has been broadcast on Australian national radio. Her poetry has also won prizes in Australian competitions. She holds degrees and post-graduate qualifications in several disciplines, and has recently completed a PhD (Cultural Studies/Philosophy) exploring the thought of continental philosophers, Gilles Deleuze and Félix Guattari.